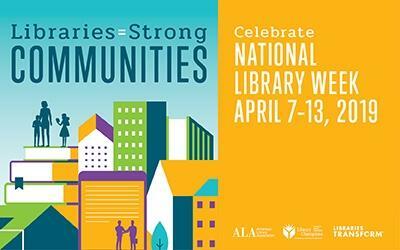 April 7-13, 2019 is National Library Week, a time to highlight the changing roles of libraries, librarians, and library workers. This year, the same week is also National Volunteer Week . To our teens helping at Youth & Young Adult programs, our volunteers delivering library materials to homebound patrons, and our book sale sorters, we could not provide the same services without your help. Thank you to our volunteers, staff, and library supporters! College and high school practice tests are available from Nurturing Wisdom Tutoring. Choose which test you would like to take when registering. Limit 20. Learn different options and what each has to offer your college student from computers to tablets and more. Limit 50. In connection with the D181 Foundation Community Speaker Series, continue the conversation about anxiety in our youth as highlighted in the documentary Angst: Raising Awareness around Anxiety. Come with questions and examples for local experts as we consider anxiety's causes, impact, and what to do about it. Limit 25. Attendance at a screening of the film is not required to participate. Time Capsule for the trees, presented by the Library's Art Committee, is a walk-in curiosity cabinet that will be unveiled on Arbor Day, April 26. 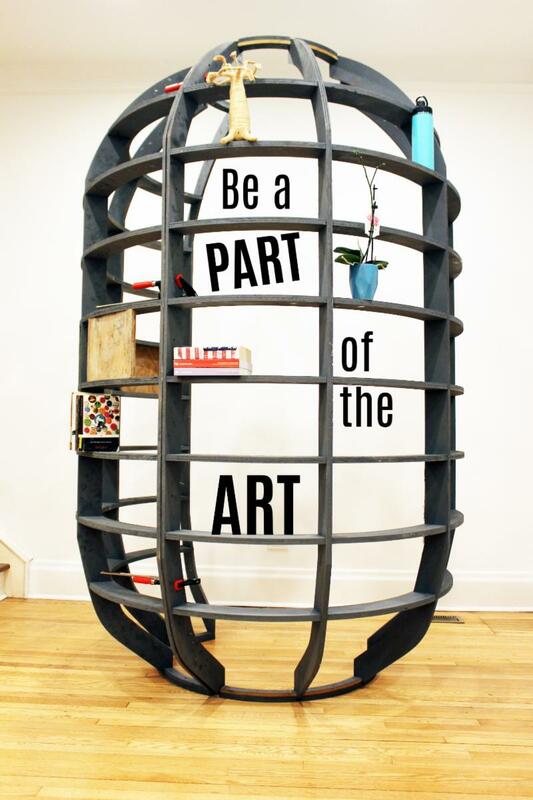 The eight-foot tall structure will display tree-inspired objects created by the artist and contributed by residents. Read more about contributing objects here. Items will be collected at related programs and in the Library lobby through April 7. Meet the artist and curator of Time Capsule for the trees as you bring tree-inspired objects to display as part of the artwork. View the program description for more information. 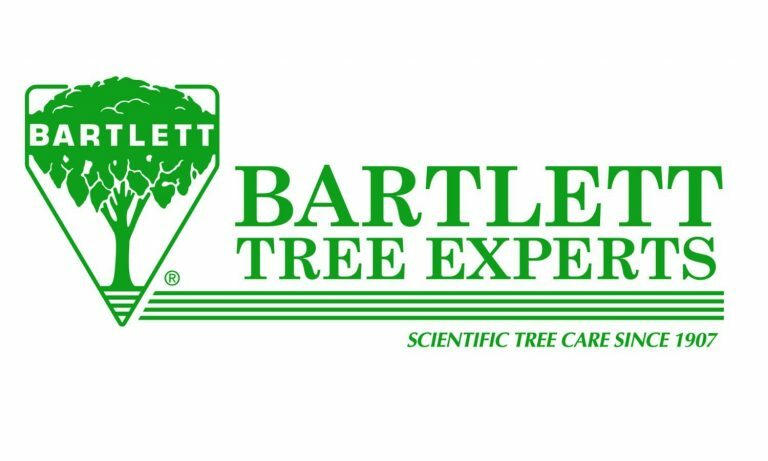 Come see the sculpture Hinsdale neighbors helped create and leave with your own free tree seedling, courtesy of Bartlett Tree Experts, while supplies last. Time Capsule for the trees and related programs are made possible by the generous support of Presenting Sponsor Bartlett Tree Experts and Sponsor Hinsdale Nurseries, with additional support from members of the Hinsdale Public Library Art Committee and Rice Veneer & Lumber Co.
Visit the online calendar to register for events and to learn more.